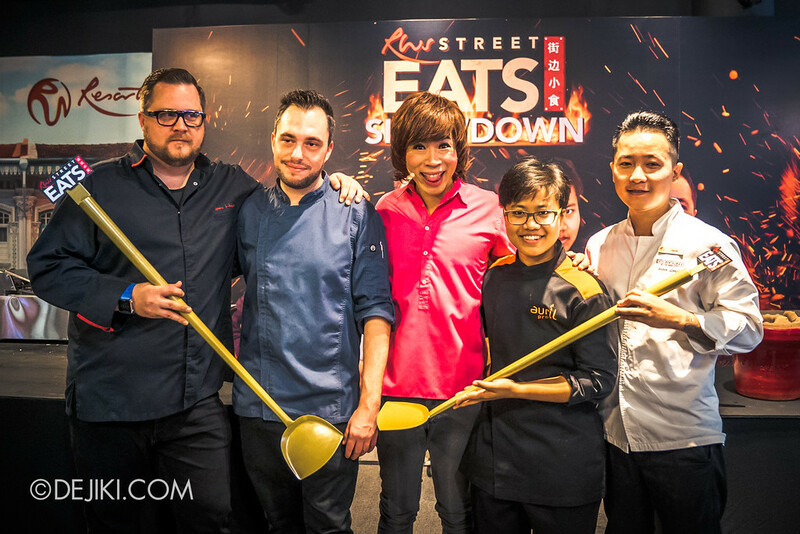 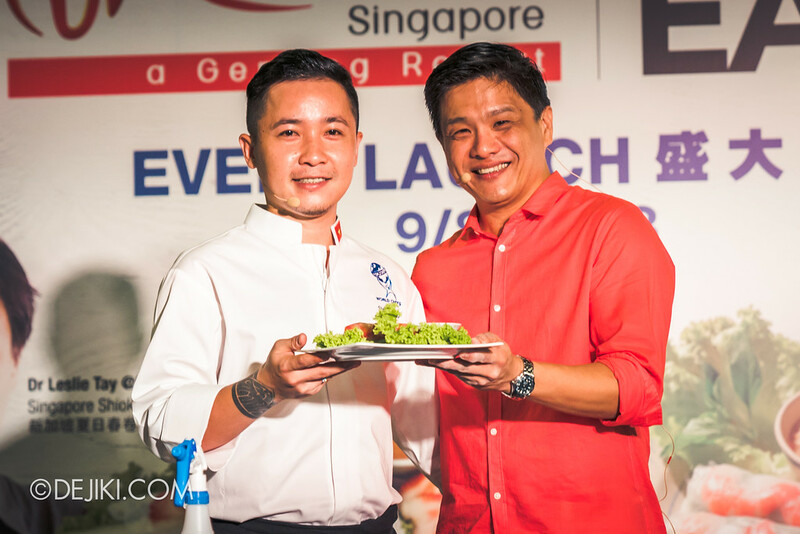 Feast on Southeast Asian street food at RWS Street Eats, a pop-up event with over 20 hawkers from Malaysia, Indonesia, Vietnam, Thailand and Singapore. 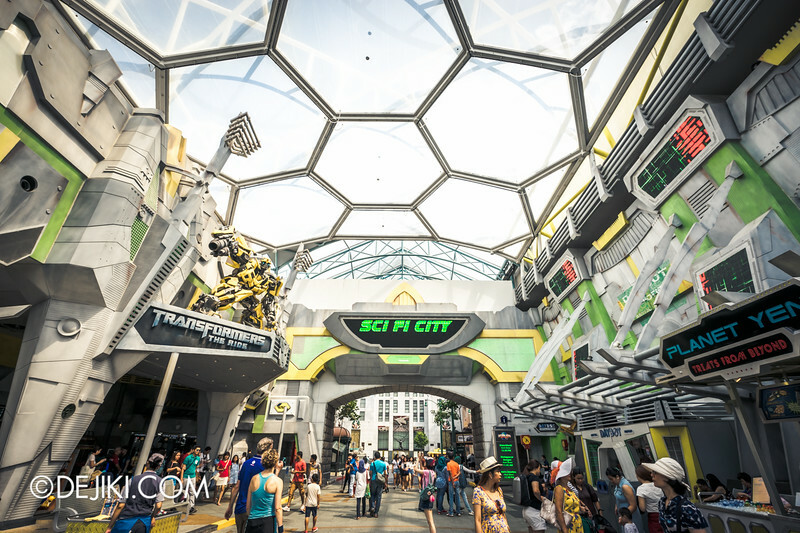 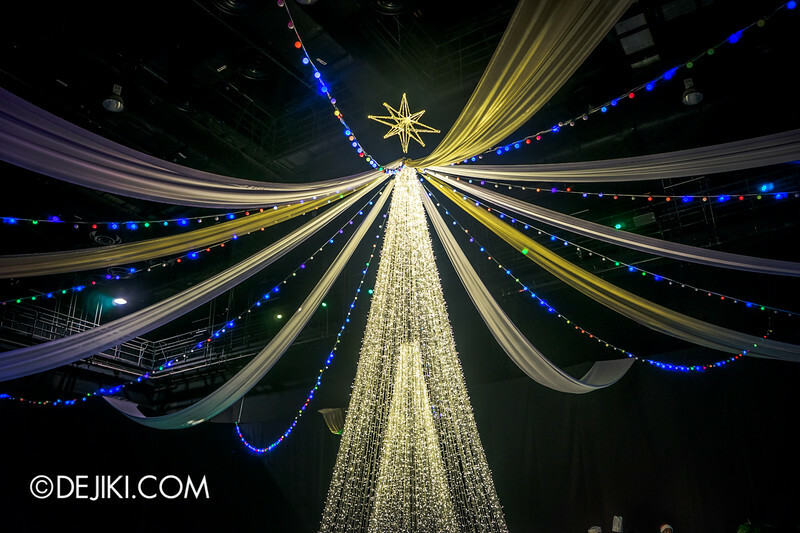 Dolphins, Transformers and a dream suite up in the trees – Check out some moments from Resorts World Sentosa’s 2015 Fans’ Day Out here! 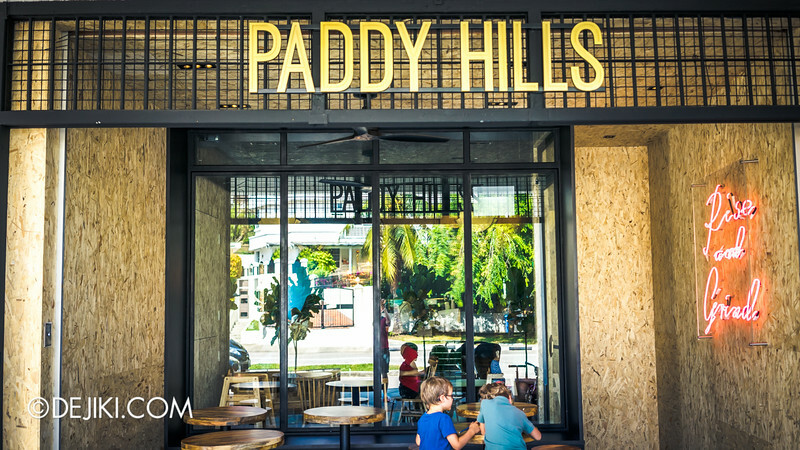 Paddy Hills – A gorgeous cafe serving fusion cuisine and handbrews in South Buona Vista. 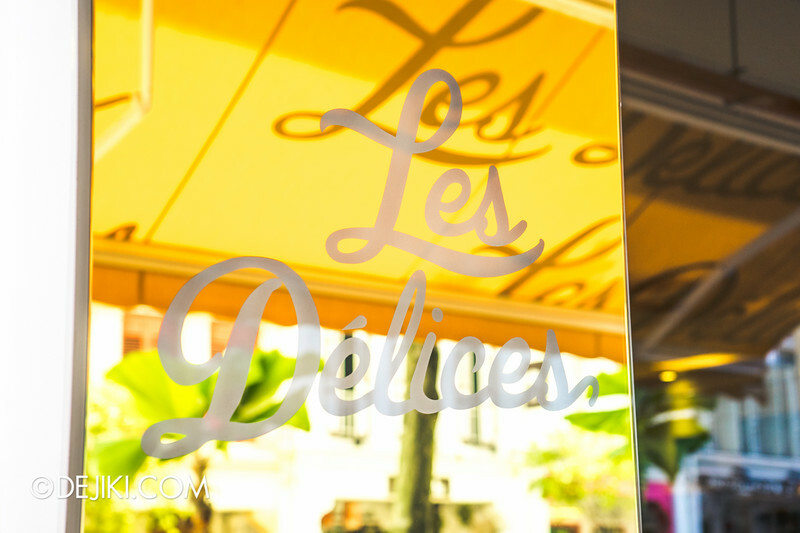 Les Délices – a new patisserie hidden along Kreta Ayer with some refreshing takes on sweet delights. 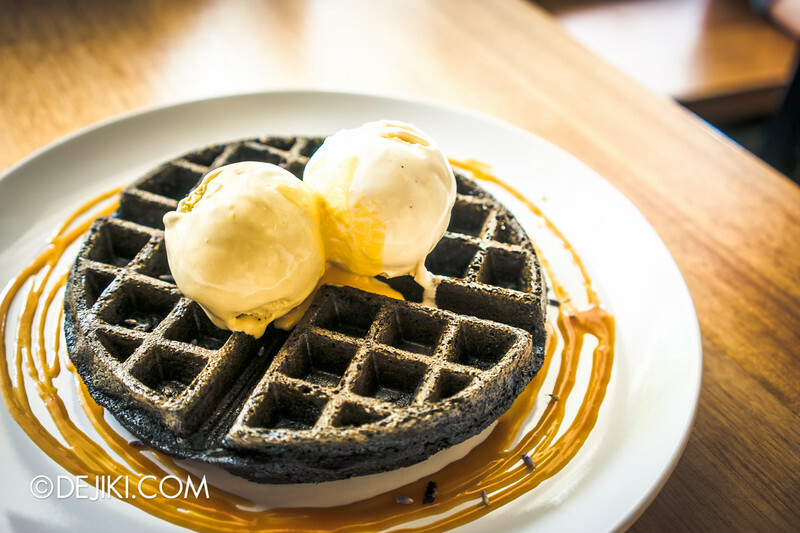 Fatcat Ice Cream Bar – Home of the Gourmet Charcoal Waffles with Salted Egg sauce. 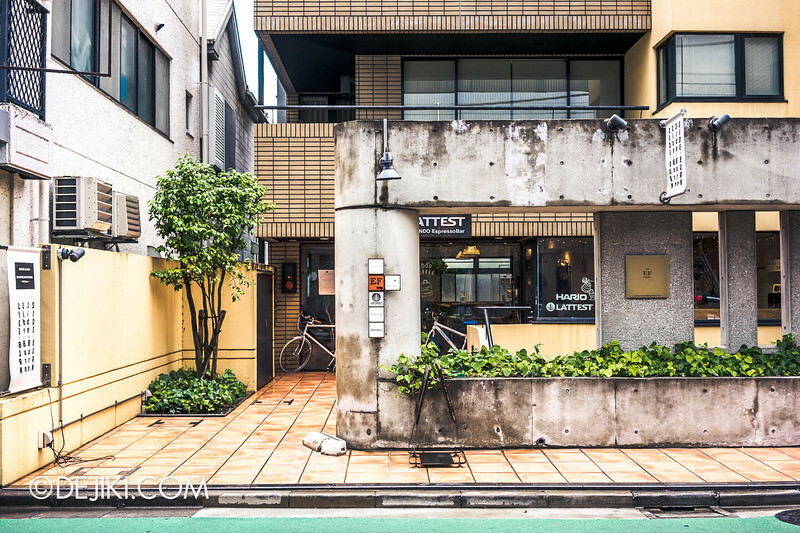 Another popular cafe in the Omote-sando district in Tokyo is the LATTEST Omotesando Espresso Bar. 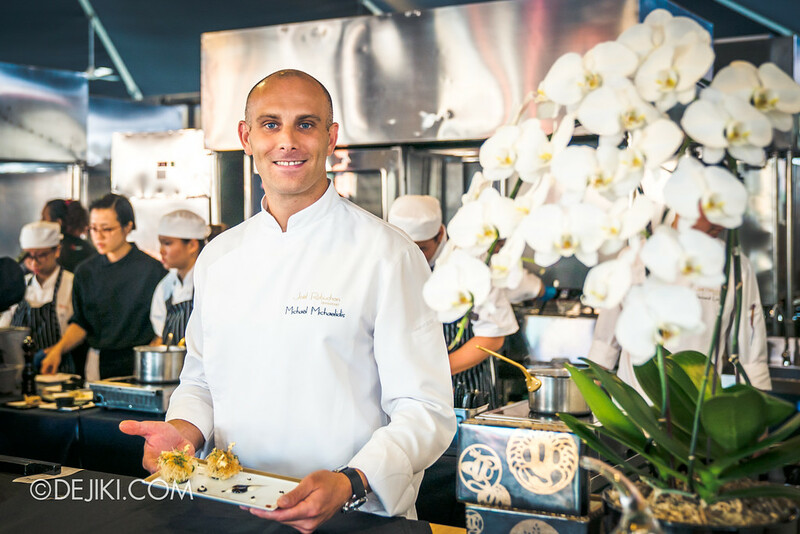 Just a short walk away from OMOTESANDO KOFFEE, this spacious cafe is welcoming and laid back – perfect after a walk along the busy main street of Omote-sando. 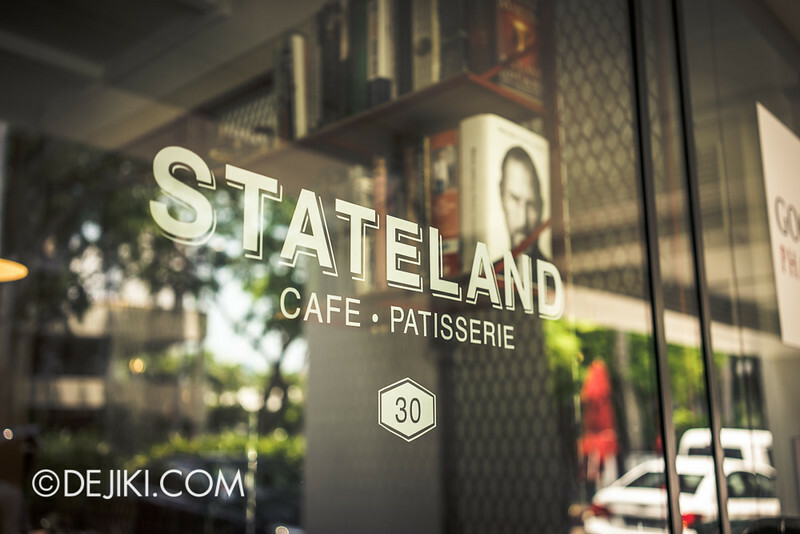 Located at Bali Lane, Stateland Cafe is a cozy brunch and dessert spot that’s often crowded.